This one owner ranch style home with lake view can be enjoyed as a permanent year round residence or a vacation home. The Sunrise Cove waterfront community is located off West Lake Road(AKA Route 394) and is proximate to Lakewood, Wegmans, restaurants, shopping, marinas,snowmobile trails, golf, Chautauqua Institution and Interstate I86. There is ~150' of common lake frontage, dock, boat slips, pavilion and play area for children. The home needs some TLC and is aggressively priced so you can make modifications to make it yours. The basement has development potential for additional rooms or recreational area. Directions To Property: Route 394 (Aka West Lake Road) To Sunrise Drive, Right On Salam Drive, Home Is On Right. 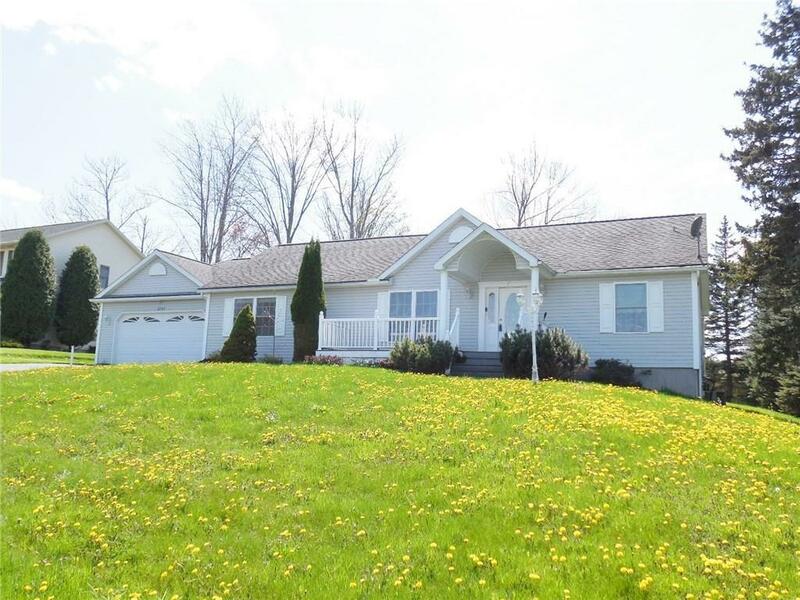 The Home Is Located Within The Sunrise Cove Development Which Is Near Boces In Ashville, New York.